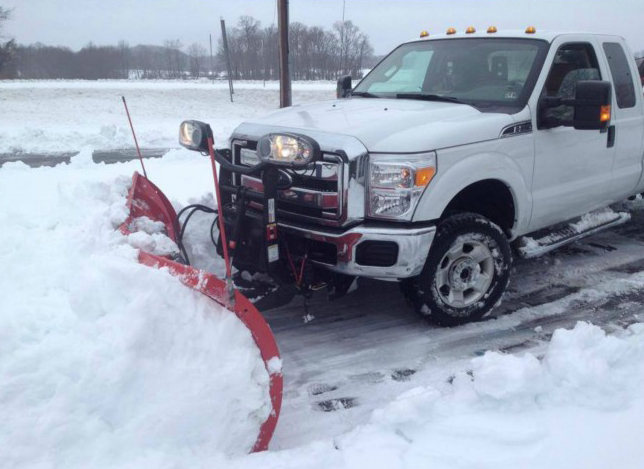 We provide commercial businesses with snow removal, ice control, snow plowing and sidewalk shoveling services. We set the standard for safety, timeliness and efficiency. We are proud of our fleet of equipment and operators. You can count on JD Gates Exteriors to help keep your business running in severe weather.